stamps of the same denomination. (Under the Bye-law Nos. 19A (V)). Prospective Non-earning member is denpendent for discharge of liabilities to the Society. (TO BE GIVEN BY A NOMINEE/HEIR, IF THERE ARE MORE NOMINEES/HEIRS THAN ONE). 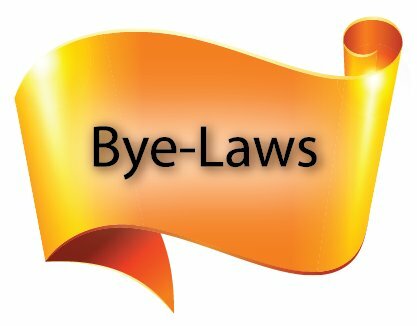 (Unde the Bye-law Nos. 17(b) and 19(a) (iv)). to use the flat for the purpose for which it is alloted.